Quality assurance firm Exactpro Systems has completed its management buyout from the London Stock Exchange (LSE) on undisclosed terms. As reported in ye olde 2015, LSE acquired Exactpro, taking 100% ownership of the company. 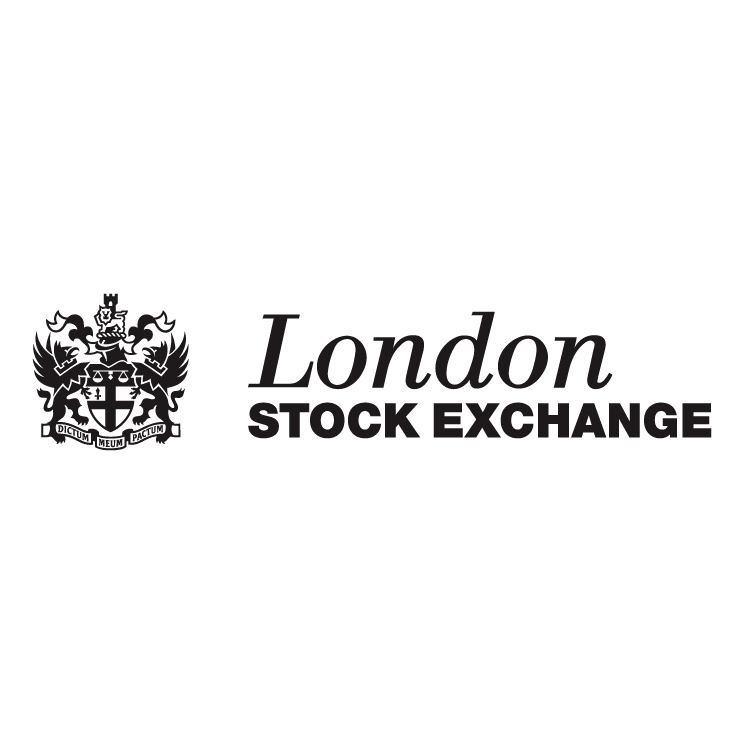 LSE will remain a customer of Exactpro providing an independent software quality assessment of LSE’s core platforms “pursuant to a multi-year services agreement between the two companies”. Iosif Itkin, co-CEO and co-founder of Exactpro, and a fan of history, says it was originally launched on 9 September 2009 – an event “known around the world as software testers’ day due to a moth found trapped in hardware and ‘debugged’ seven decades ago”. Exactpro has over 560 staff focused on functional and non-functional testing and software development of systems that process wholesale financial products across asset classes, such as trading and clearing systems, risk management, market surveillance, securities data distribution and post trade infrastructures. These services are offered to exchanges, investment banks, brokers, technology firms and other financial sector organisations worldwide.